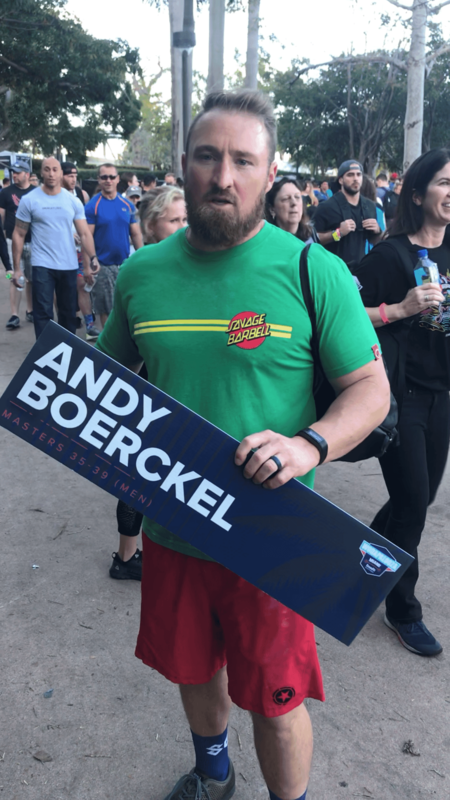 Andy Boerckel is a different breed of athlete. His ability to prioritize training alongside his roles as a husband, father and leading performer in medical device sales is the reason he is one of the Top 35-39 Masters in the Sport of Fitness. 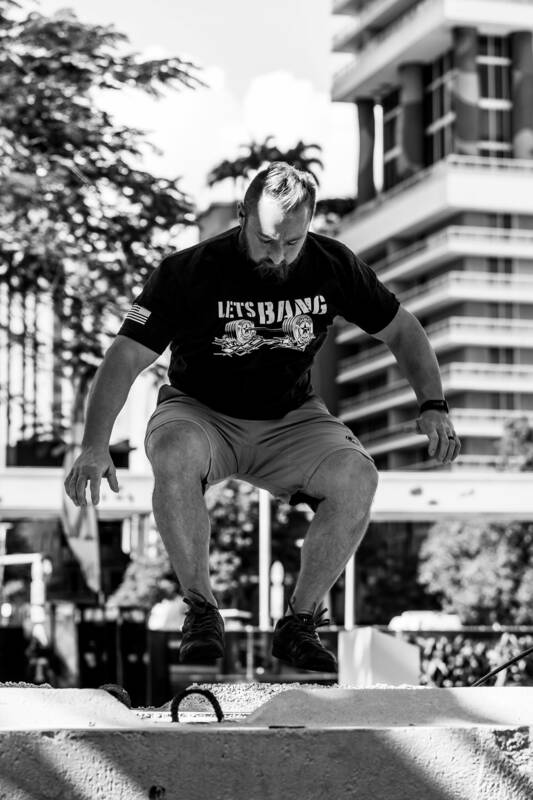 The training plan below was created exclusively for Andy by his coach Jesse O’Brien to prepare him for the 2019 Wodapalooza Season. In 2015, Andy came to Central Athlete with one goal in mind: to be competitive in the Sport of Fitness. Andy presented as a strong and powerful athlete, having played college football at Texas Christian University. Through years of collegiate training, he established habits that made long-term strength/speed progressions difficult. In order for Andy to improve his strength within olympic lifts, he had to spend six months improving his front rack position and neurological reeducation and repatterining of faulty movement patterns. From a conditioning standpoint, Andy was one of the most powerful athletes we had assessed; however his ability to sustain for long periods of time was dismal. We put him into a phase of long and easy aerobic work beginning with monostructural activities such as biking, rowing and running before we shifted into mixed work in a more intense setting. In addition, gymnastics was the weakest facet of Andy’s fitness. With minimal gymnastic development and a high body weight for his height, he had the cards stacked against him. For the 2015 season, we took a twofold approach with bodyweight reduction and three sessions per week aimed at building gymnastic volume. Andy’s nutrition was designed to adequately support his energy expenditure for seven weekly training sessions. The framework prioritized rapid nutrient replenishment over long-term health. Our filter was to continue keeping Andy at a reduced body weight and to adequately fuel his seven sessions per week. 3000 calories per day broken into 5 meals per day. 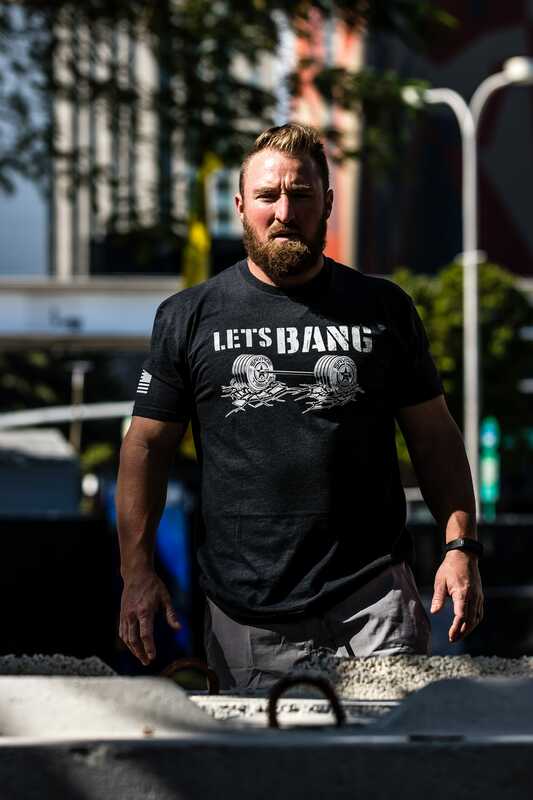 Below is Andy's personalized training plan leading him up to the 2019 Wodapalooza competition. If you are interested in taking your fitness to the next level, click the link below to schedule a strategy session with a Central Athlete coach to learn more about how important a personalized approach can be for moving you in the right direction towards your specific goals.